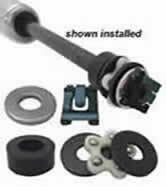 Replacement bearing kit for office chair gas pneumatic cylinders, gas lifts. It's always a good idea to replace these parts anytime a base is removed. 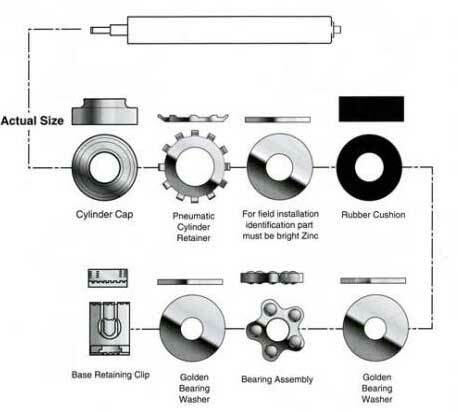 Schematic is included with each kit. Reduces friction, wear, sound & vibration on metal-to-metal parts. Water resistant & rust and corrosion preventative.